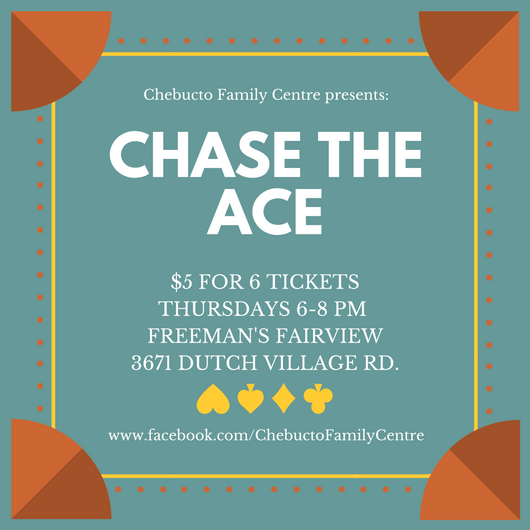 Join us every Thursday night, from 6-8 pm at Freeman’s Pizza Fairview for Chase the Ace! 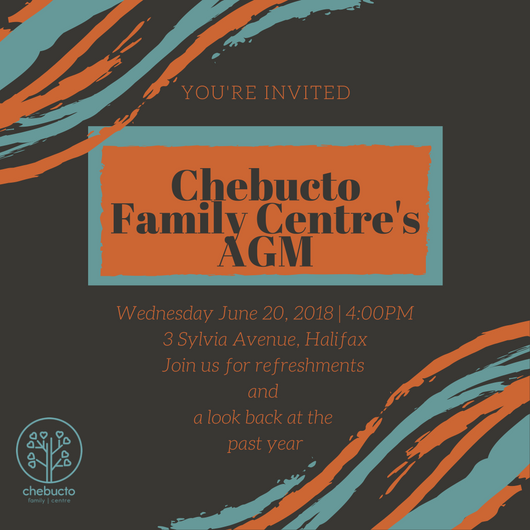 Tickets can be purchased for $5. You must be present to win.